Did I Tell You … ? © 2003 IRI. 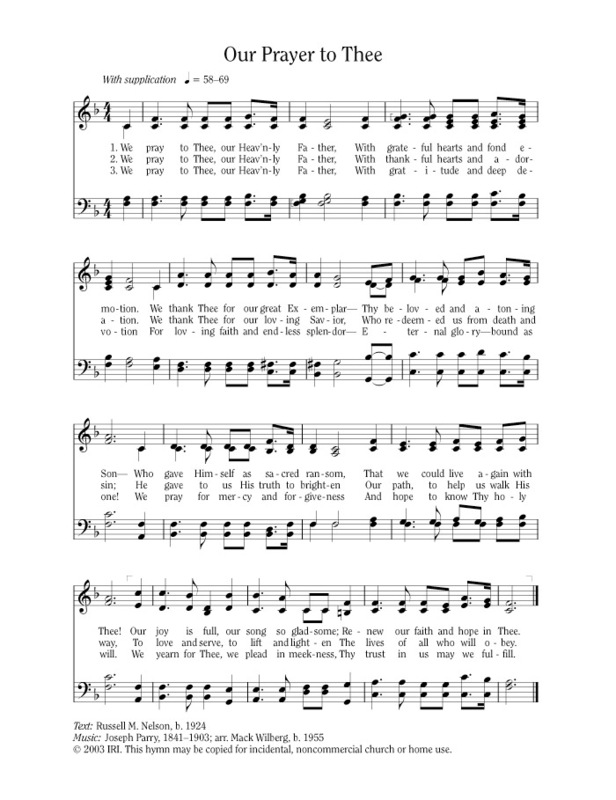 This hymn may be copied for incidental, noncommercial church or home use.